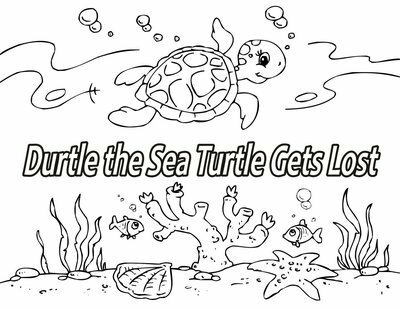 Durtle the sea turtle gets lost! Will the little cutie find his mom and dad? 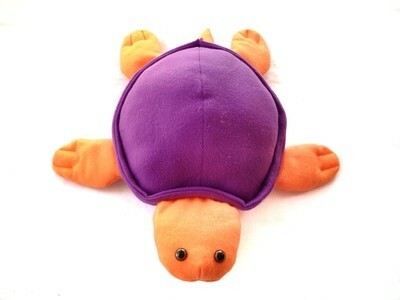 Read the story "Durtle the Sea Turtle Gets Lost" and then download the instant access PDF pattern to make your own characters from the story. 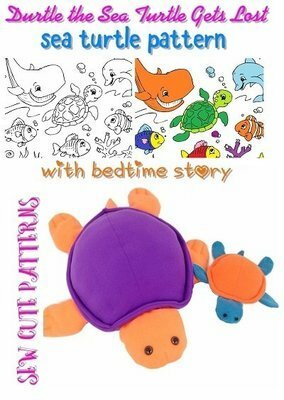 The coloring storybook and sea turtle pattern are also sold separately.